Boat type ----------------------- Powerboats - all - Motor yachts Inflatables Jet skis Charter country ----------------------- Croatia Charter area ----------------------- Mediterranean Sea - Adriatic Sea - Dalmatia - Kornati Islands - Mediterranean Sea Trailer - On trailer Port ----------------------- Please choose a country! 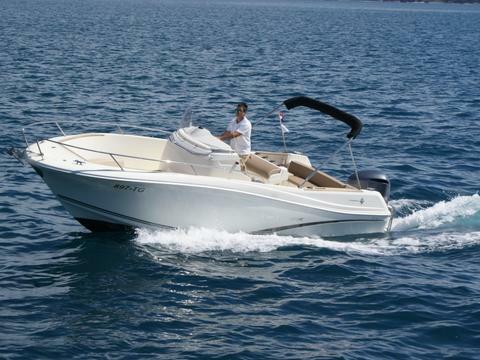 Relax and explore wide selection of our motorboats for rent in Dalmatia, Croatia. 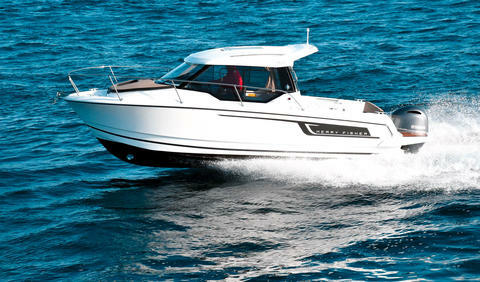 We provide first quality and high performance speedboats, daycruisers and yachts. Our offer consists also of a most attractive sea excursions (tailor made tours, big game fishing, island Hvar tour etc. ), team building, boat transfers to/from airport Split, Brac, Makarska, Vis etc., skipper training, different special "stay&sail" offers which includes best selection of villas or apartments with our boats under special rates. Browse through our website, check out our offer and find the best boat or any other service that will best suit your needs.